tube, solid bar, square, rectangle, oval, profile etc. 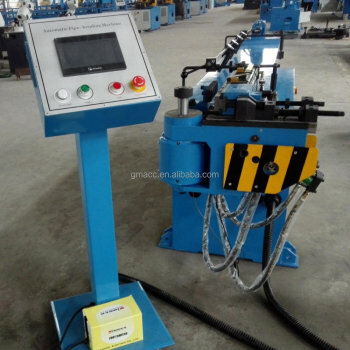 Full hydraulic drove, PLC controlled with touch screen or text pipe bending machine, equipped with devices of pipe clamping, guide mould, mandrel, crease-resistant, assist pushing, pipe bending and so on. 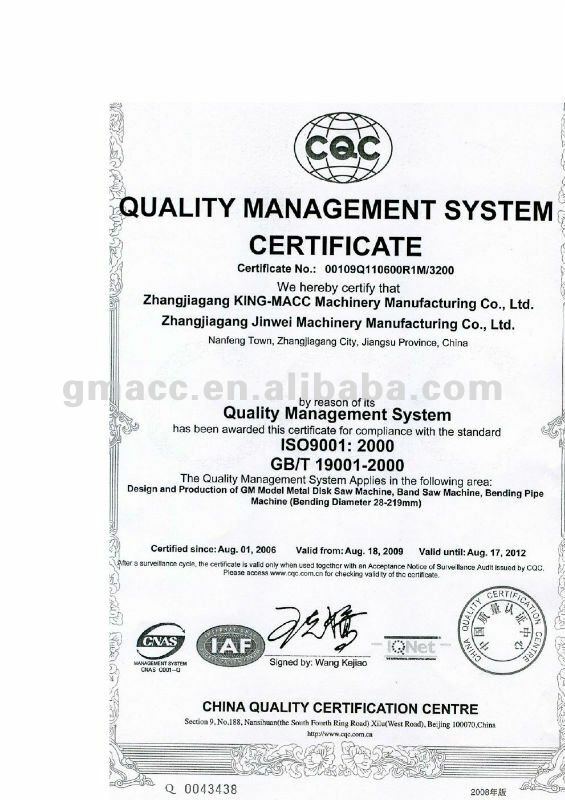 Under hydraulic operation, this professional, high speed and economic European pipe bending machine can bend various dimension both normal and abnormal shape metal pipes and bending angles are controlled by high precision imported encoder which ensures high precision of this machine.